Creating different levels in front of this feather-edged fence to add interest. 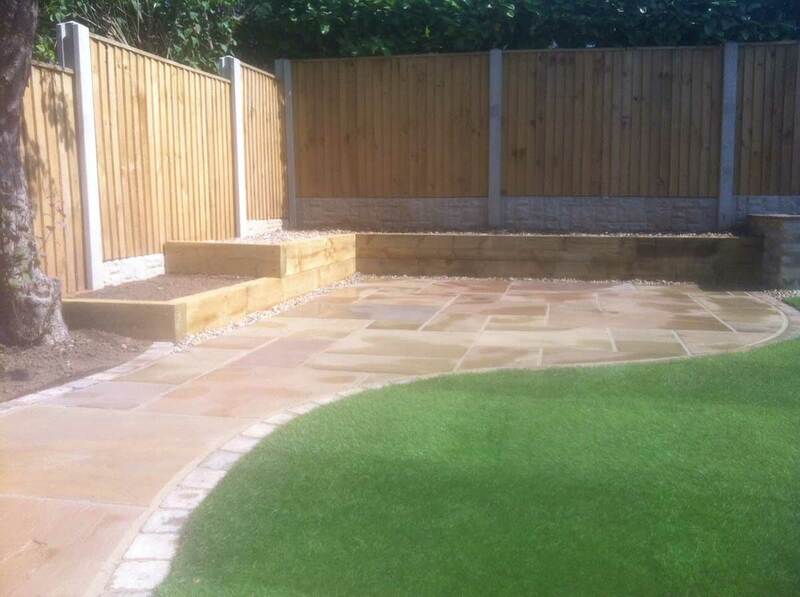 In this project, in West Bridgford we mixed traditional feather edged fencing with staged borders to account for differing levels. Once planted the borders will make a lovely focal point at the end of the garden. 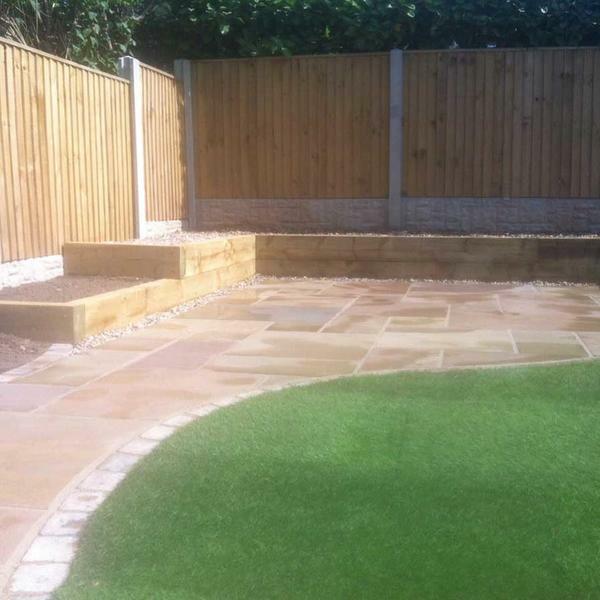 We think it's pretty effective and shows how simple finishing touches can make all the difference.